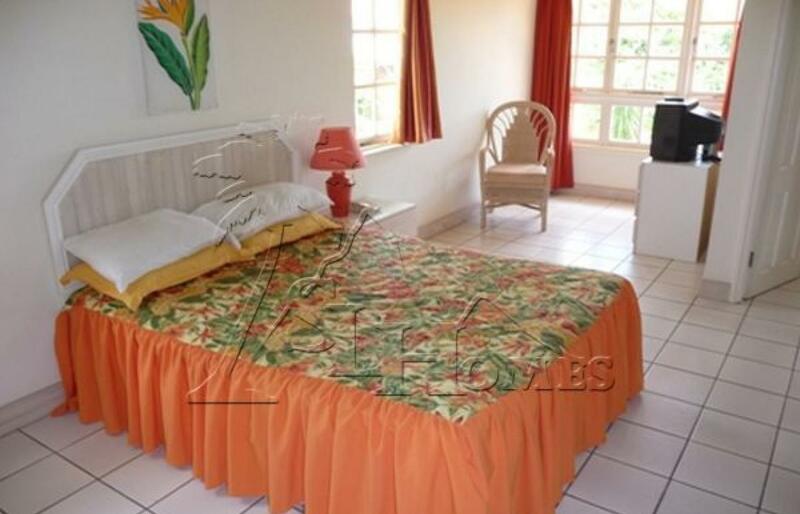 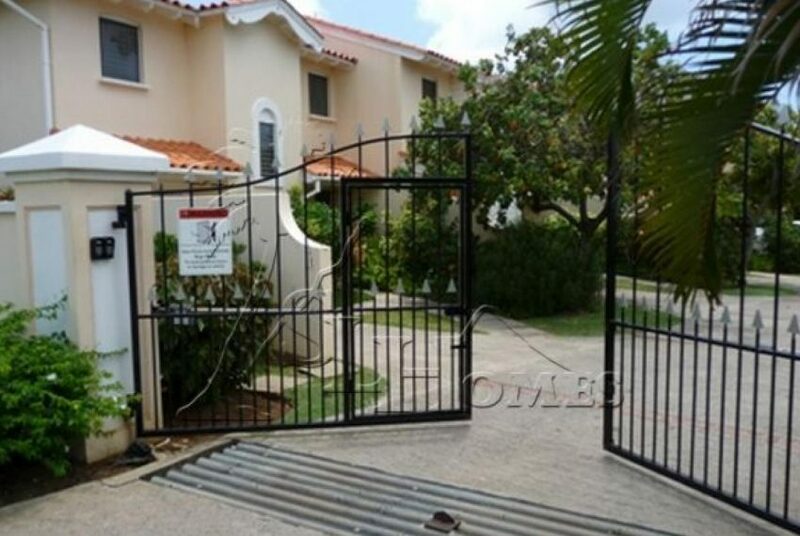 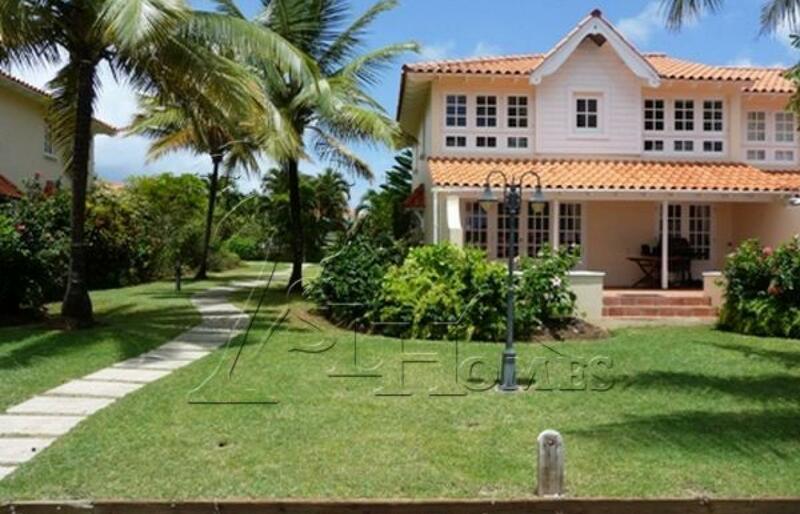 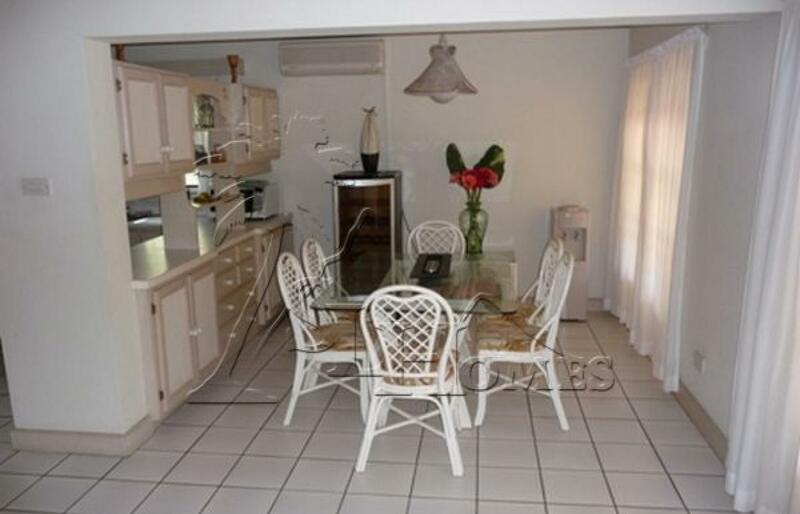 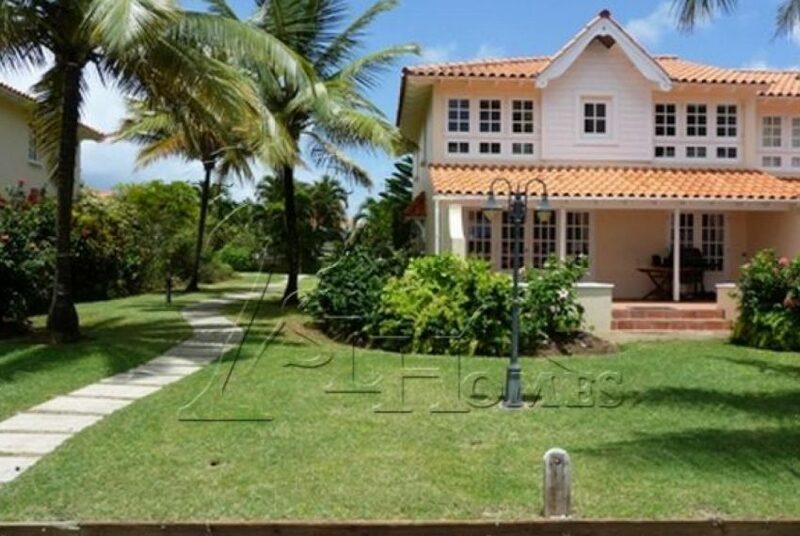 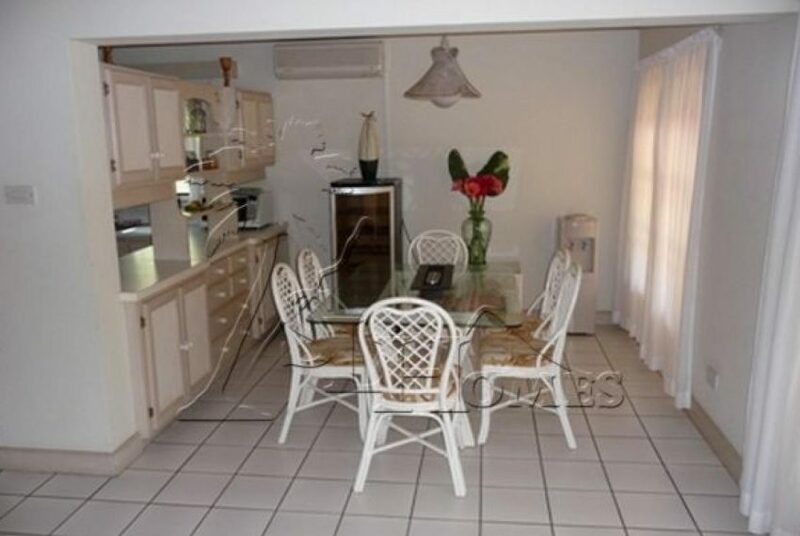 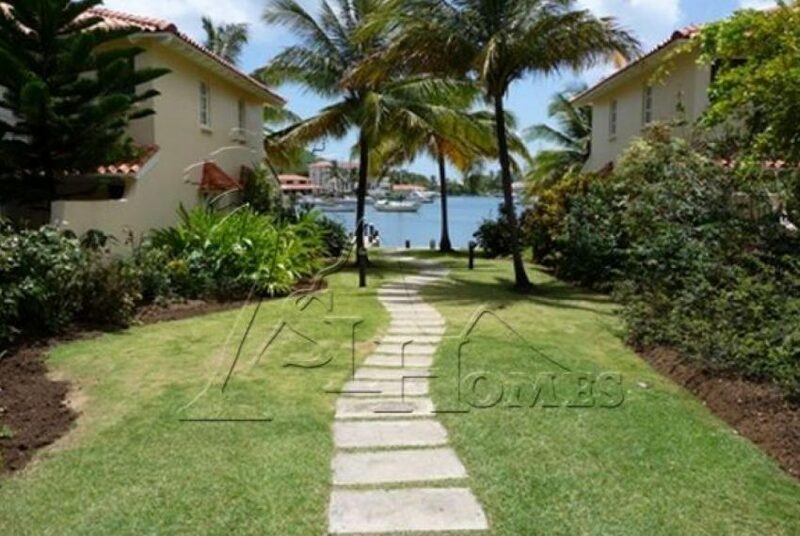 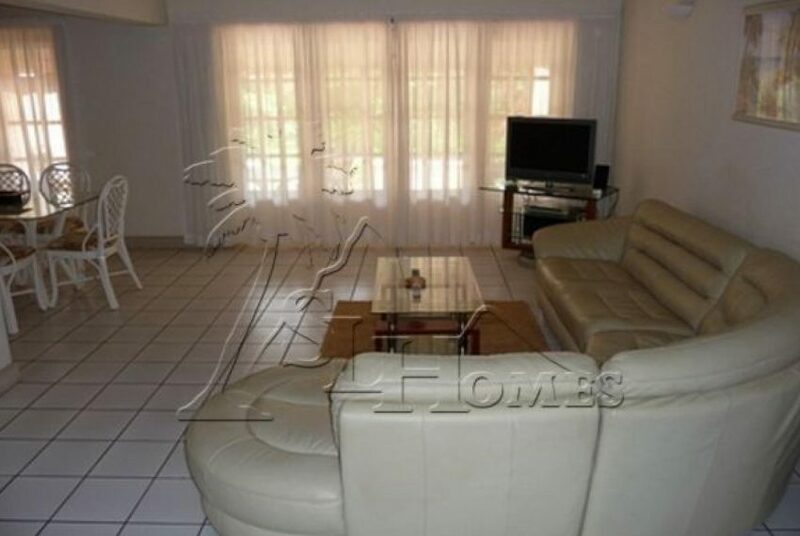 This luxurious 3 bedroom townhouse, part of The Anchorage gated community in Rodney Bay. 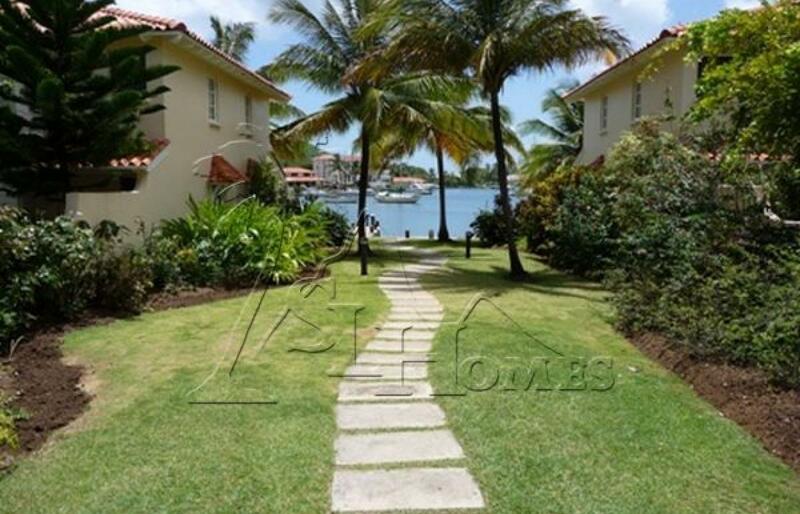 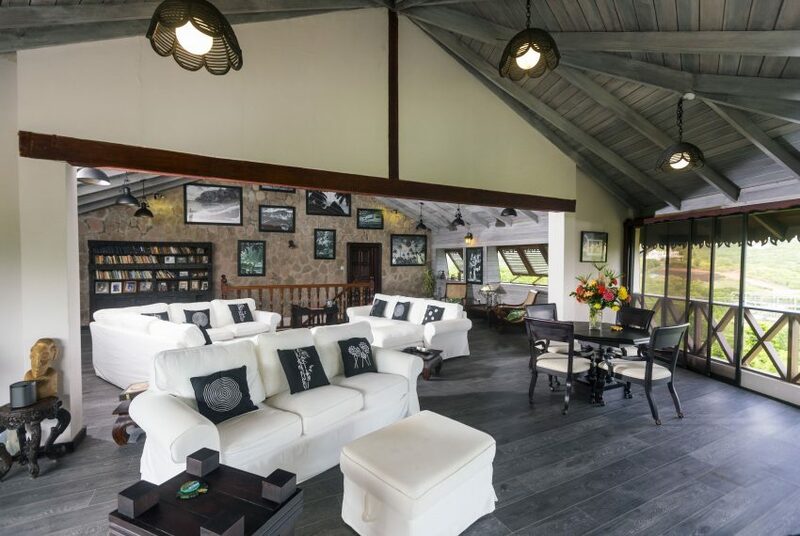 The property is in a prime location in the heart of Rodney Bay, with waterfront access and walking distance from all amenities; including restaurants, bars, shopping malls, and beautiful beaches. 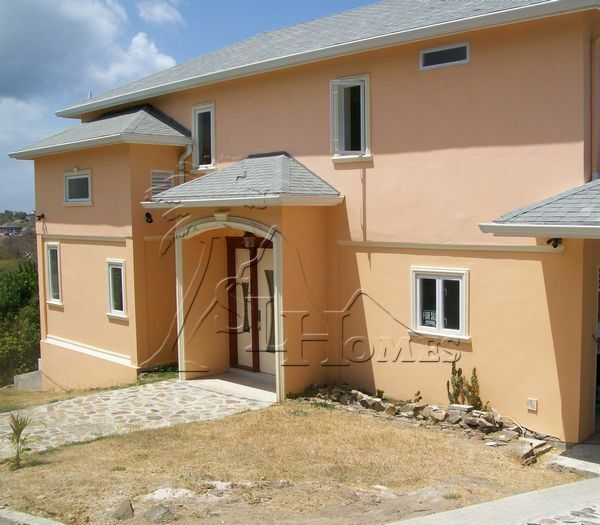 The townhouse boasts a Master Bedroom with en-suite bathroom, and two guest bedrooms with a shared bathroom, all on the first floor. 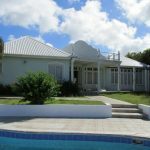 The ground floor includes a fully fitted kitchen, an open plan dining and living room with a six person Dining Table, Leather Sofa Suite, and a Flat screen TV. Additional features include air conditioning in all bedrooms, ceiling fan in living room, wine chiller, modern appliances and high quality furnishings. 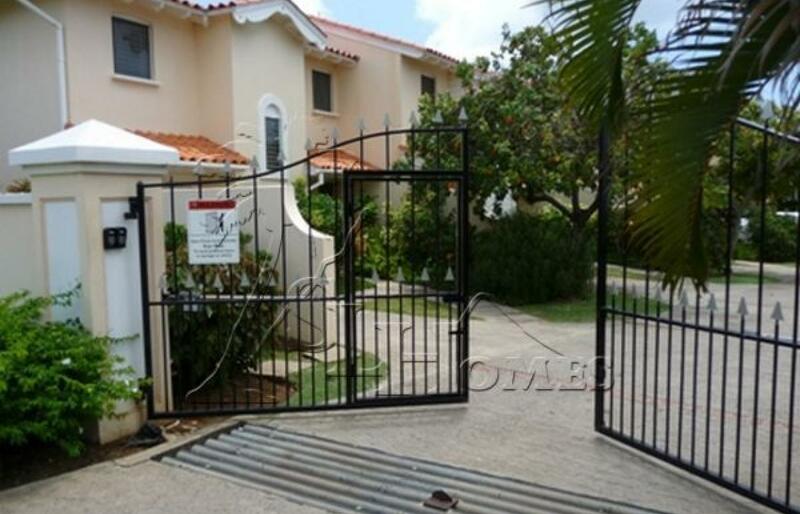 Electronic Security Gates and night time security are standard for this unit. 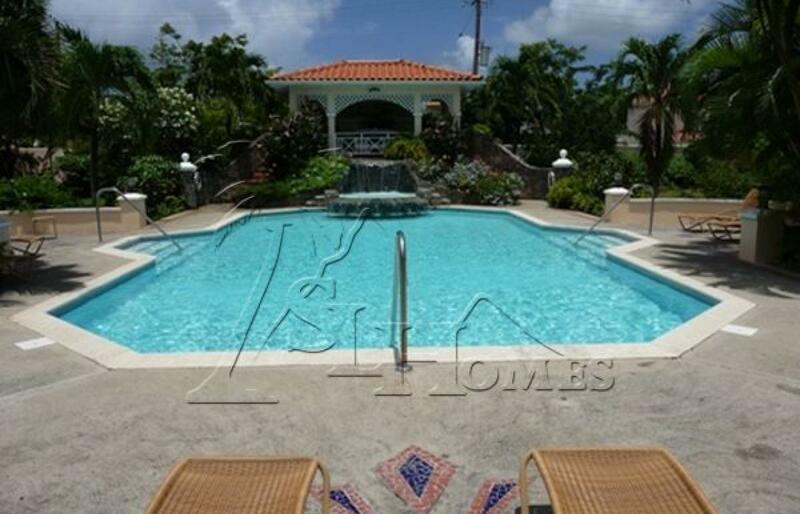 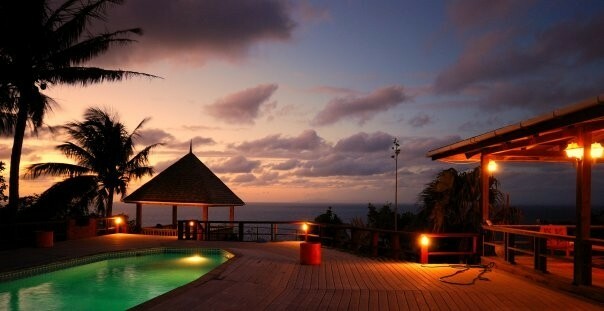 Owners have access to a large resident¡¦s only pool. 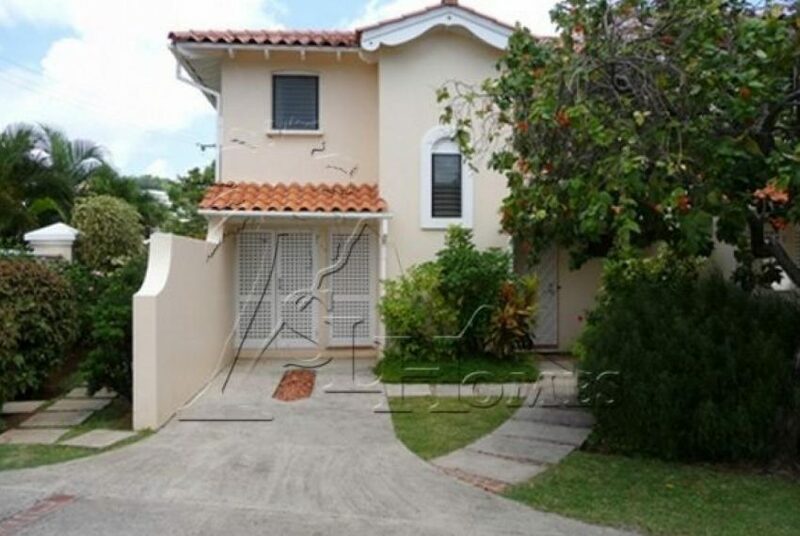 This particular Townhouse comes with three unique benefits that add instant value to the investment. 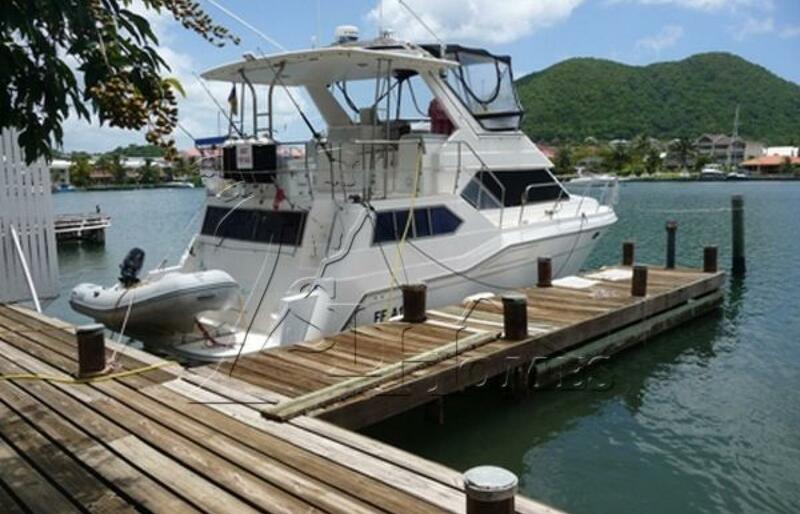 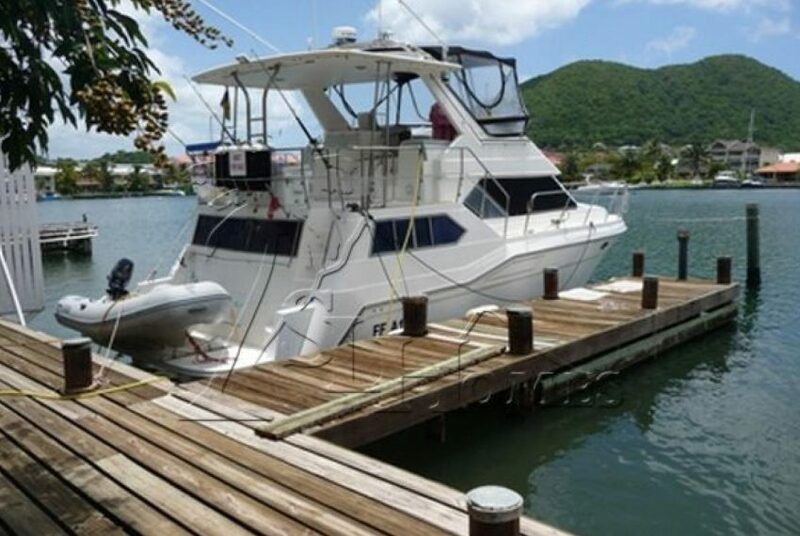 It is the only unit that is currently available with a private boat mooring. 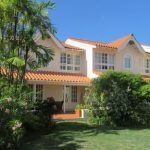 The property is held in a company name, so purchase may be done as a transfer of shares meaning tax and stamp duty savings. 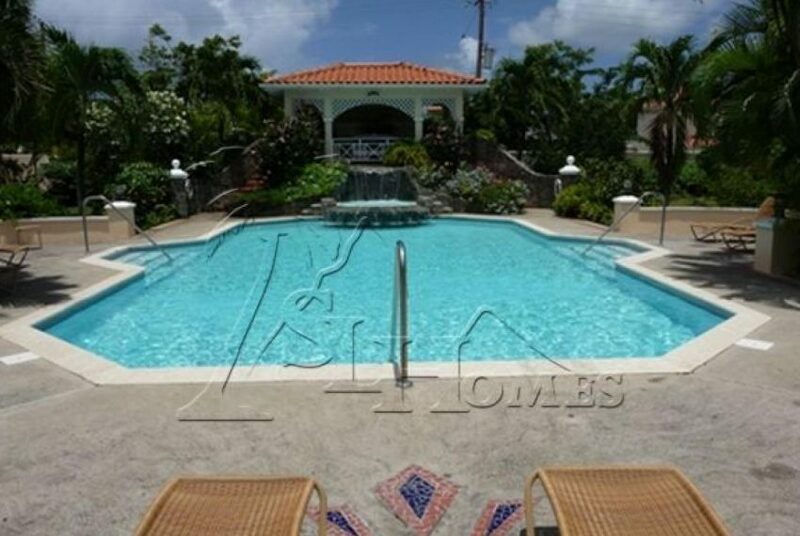 Finally, the property is currently being rented out on a long term contract, as part of the rental pool. Therefore there is an option to serve notice after purchase, or to maintain the tenant for guaranteed rental income.